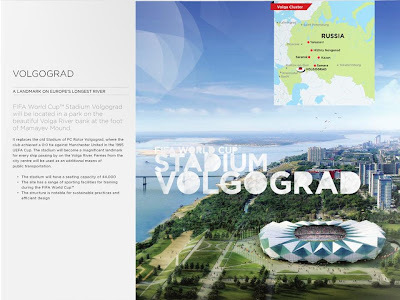 Wordcup stadium Rusia. 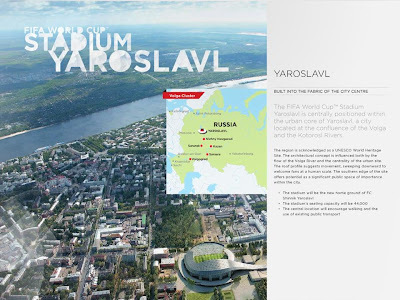 Russia provides 14 cities organizers. 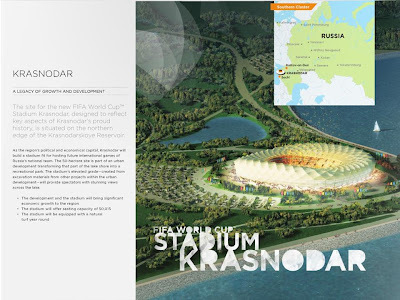 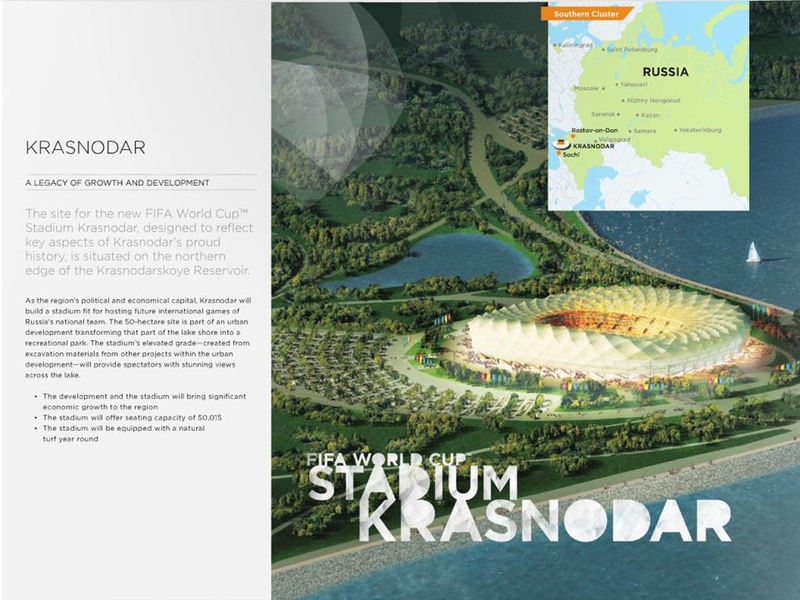 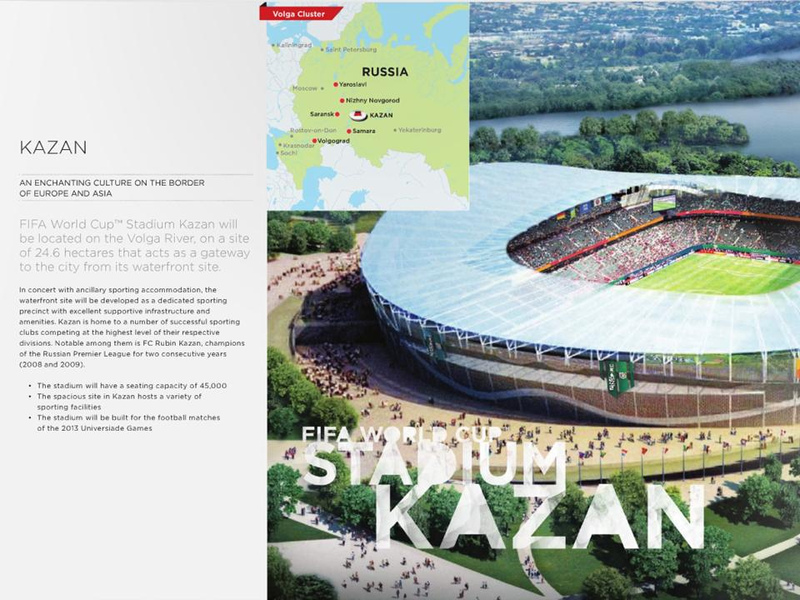 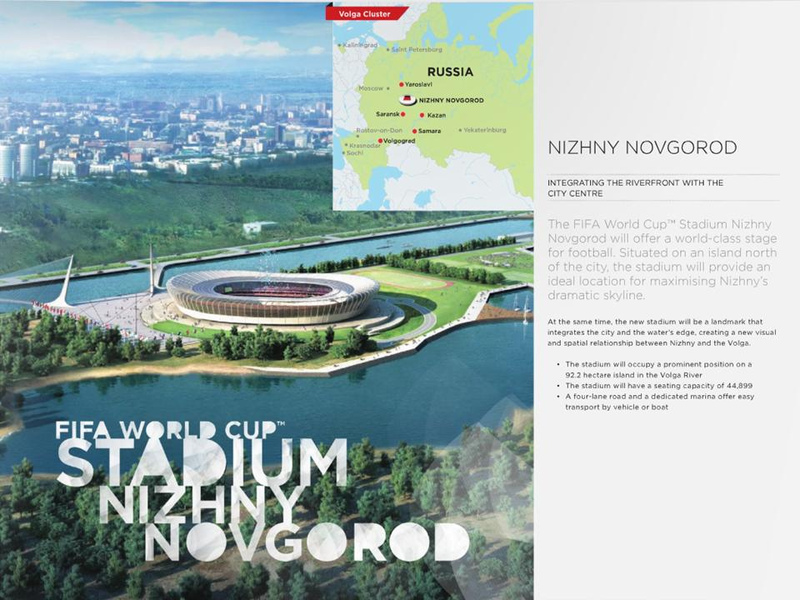 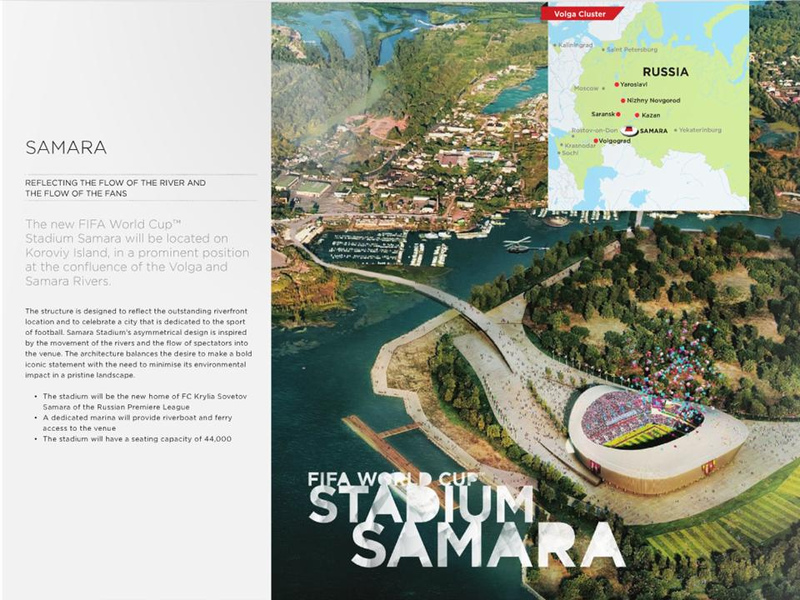 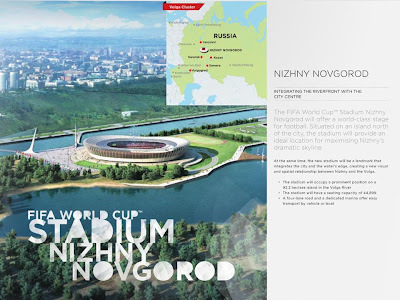 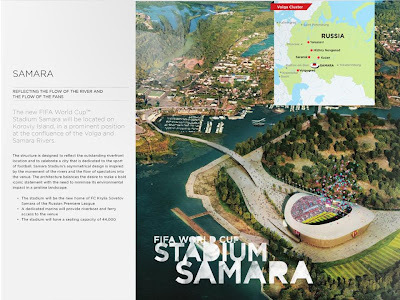 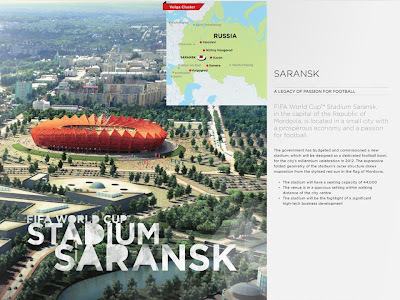 Five new stadiums is expected to be ready in 2013, two in Moscow and one each in St. Petersburg, Kazan and Sochi. 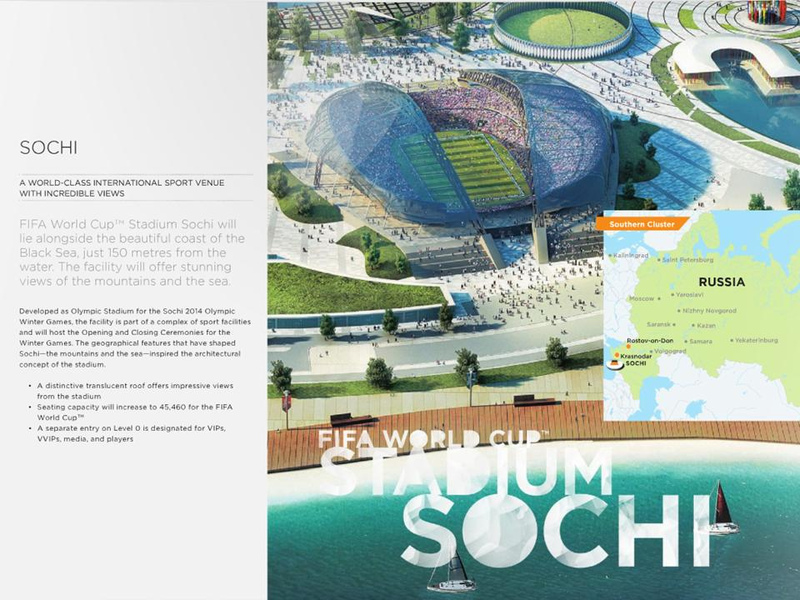 While Qatar is also filed an application on January 15, 2009. One constraint facing the Middle East Affairs is hot weather that reached 30 to 40 degrees Celsius in mid-year where the World Cup was held. 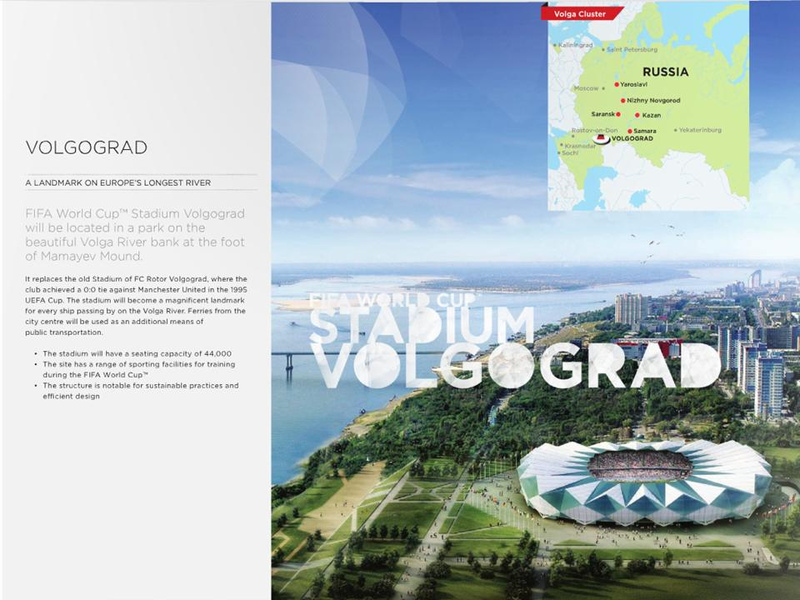 Bidding committee said that they were ready to operate the air-conditioned stadium to address those issues. 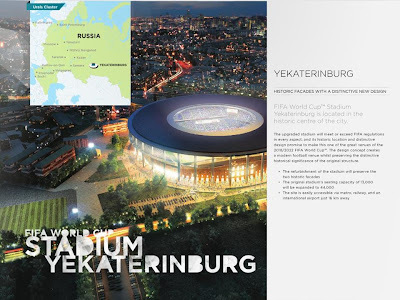 For the World Cup, using the motto "Expect Amazing Qatar Russia while wearing the slogan Ready to Inspire. 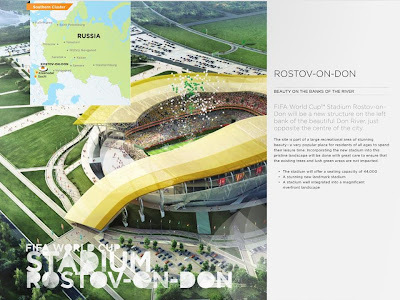 The world is now waiting for inspiration to come from Russia and also wonders who will present Qatar.